​Park View Cars have been established for more than 20 years and provide quality servicing and repairs to cars, vans and most light vehicles. 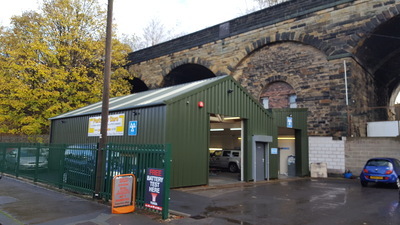 In 2016 we relocated to our new premises in Alder Street, Huddersfield where we are now a fully equipped and approved MOT testing centre. We look forward to welcoming customers old and new!